Teens in the Driver Seat is an initiative under the Texas A&M Transportation Institute's Youth Transportation Safety (YTS) Program. YTS seeks to save lives and reduce injuries among America's youth by developing and delivering the nation's most comprehensive suite of transportation safety programs and projects. Started in 2002, Teens in the Driver Seat is one of the first peer-to-peer programs for teens that focuses solely on traffic safety and addresses all major risks for this age group. Teens help shape the program and are responsible for implementing it and educating their peers and parents; TTI provides the science, guidance and project resources. 1. 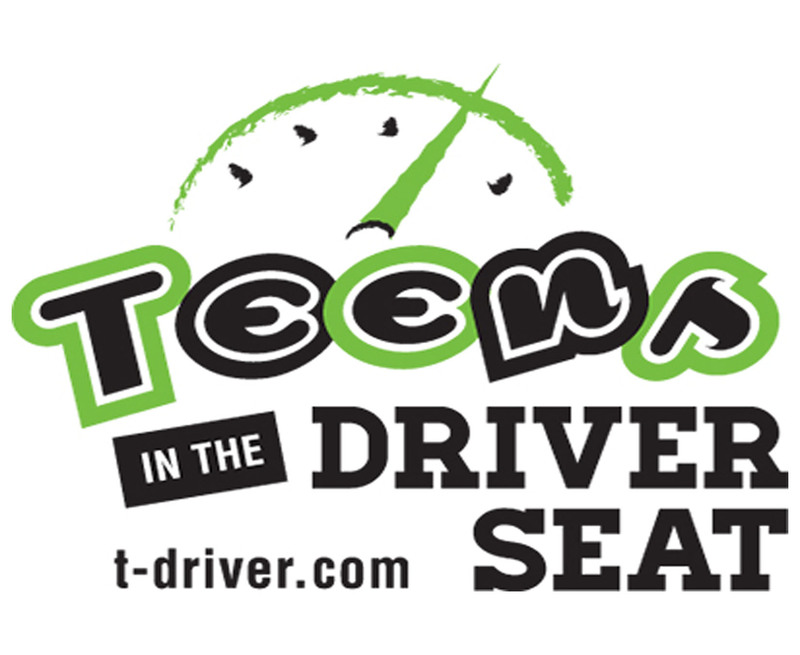 Visit Teens in the Driver Seat website. 2. Sign your school up for the program and start completing activities. 1. Participate in Teens in the Driver Seat activities. 2. Take photos/video of student participation.